Global ECN broker Tickmill announced its first monthly trading statistics of CFDs following successful launch of the product in March 2015. 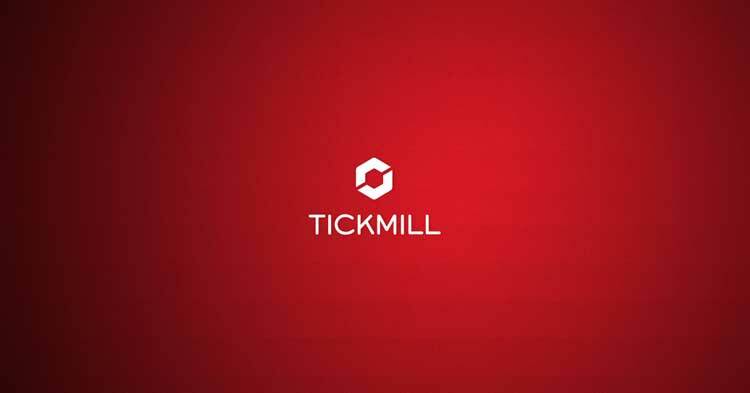 Tickmill announced that during the first month of trading almost 15% of its active clients took the opportunity to trade CFDs. The company also reported that out of the tens of thousands of trades done by its clients in March, 52% were done with CFDs on German DAX 30 stock index, 21% on Japanese Nikkei 225 stock index and 20% on WTI crude oil. The fourth most popular instrument was CFD on the US S&P 500 stock index which accounted for 4% of all trades.